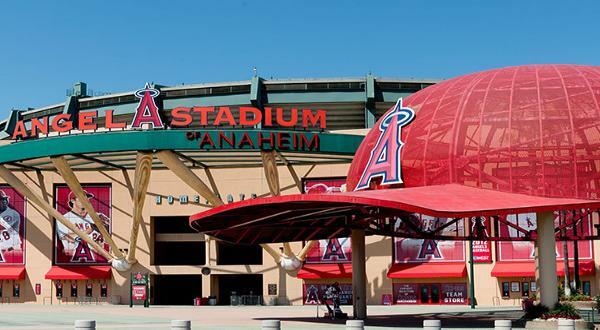 A-Town Is Urban Life Redefined - Coming Soon To Anaheim. Dynamic. Connective. Convenient and then some. 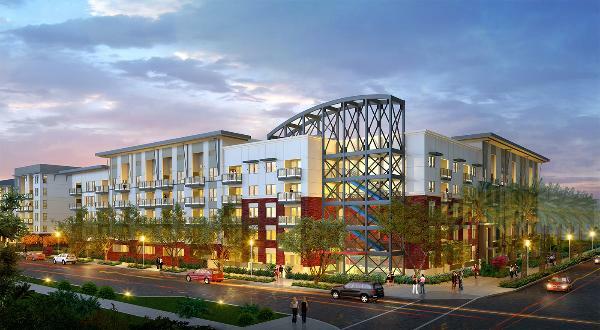 The new urbanist community of A-Town in Anaheim blends high style and lifestyle. Apartment homes, townhomes, and flats take their place along tree-lined avenues and pedestrian friendly walking paths. Cool shops, cafés, and eateries will draw you out and about. Parks will keep it lively whether you’re up for a ball game or down for a chance to chill. Come join us and we’ll keep you in the know. We invite you to register to receive the latest information regarding leasing, sales and stay in the know on overall progress at A-Town. The A-Town Experience Will Be Amazing. It's easy and convenient to connect with all your favorite places and find new ones close to home. Whether you're up for fun, sports, shopping or a just chilling nearby, A-Town makes the must-have convenience easy to achieve. 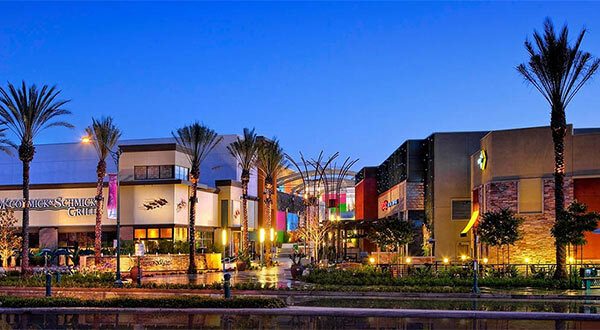 An eatertainment destination that blends dining, nightlife, family-friendly fun, outdoor art, and unique shops in a single amazing location situated just steps from the Disneyland® Resort, Anaheim Convention Center, and a short drive from Angel Stadium and Honda Center. The thoughtful design throughout the Core community is focused on the root of what we believe modern apartment living should be. Core offers the balance & harmony you’ve been looking for. Location is an integral part of the equation. Find us in the hub of the Platinum Triangle. © Copyright 2019, Lennar Corporation. Models do not reflect racial preference. All rights reserved. Lennar and the Lennar logo are registered service marks or service marks of Lennar Corporation and/or its subsidiaries.